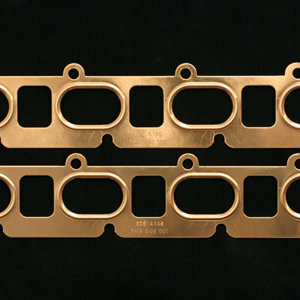 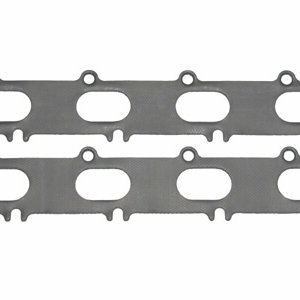 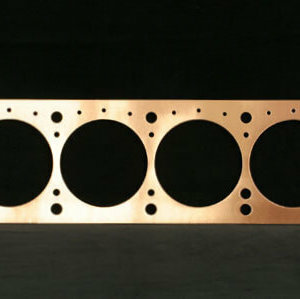 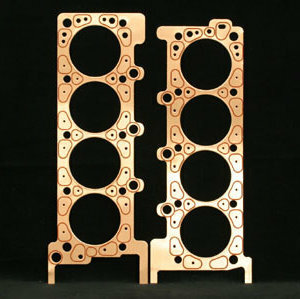 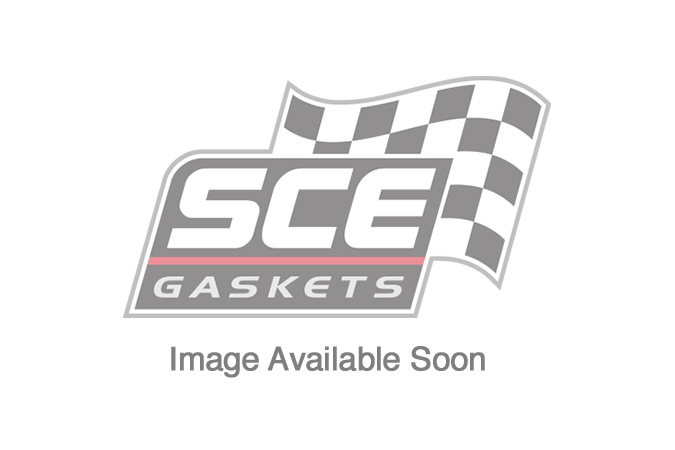 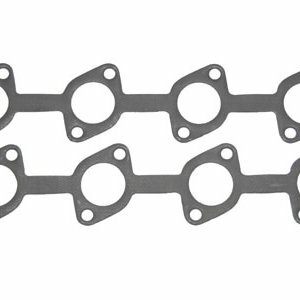 Pro Copper Exhaust Gasket for Ford Focus with Zetec 2.0L Turbocharged engine (for Non Turbo Focus, see p/n 9419). 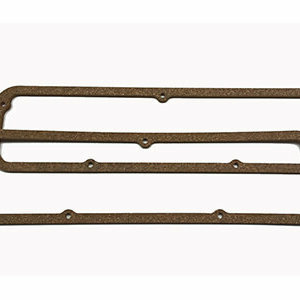 Port Size: Oval; 1.850″w X 1.370″h; Gasket Thickness: .043; Material: Embossed Copper. 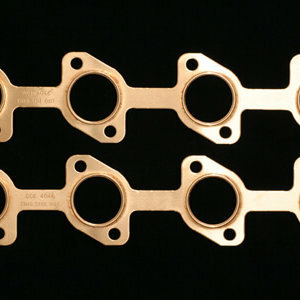 Package Contents: 1 Piece.